History is at odds with our desire for simple certainties. Can its cultivation of complexity create a better future? It is regrettable that many of the things that have given me greatest pleasure in life – test match cricket, classical music, Italy – appear to be in long-term decline. There is the off chance, as the Financial Times columnist Janan Ganesh has suggested, that test match cricket, for example, might cultivate the kind of hipsterish revival enjoyed recently by the vinyl record or Indian Pale Ale, making the most of its arcane format. But I won’t put the house on it. What activities such as cricket and classical music have in common is the time they take. 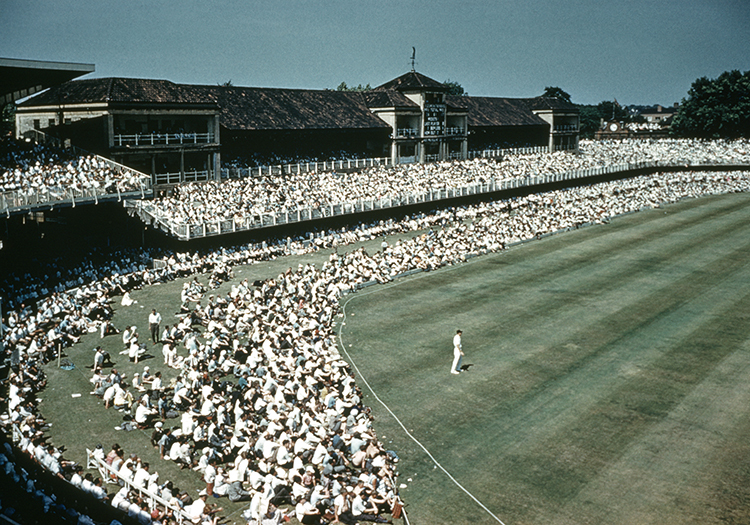 A test match can last for five days, an opera for four hours. You can add the pursuit of serious history to this rarefied roster. 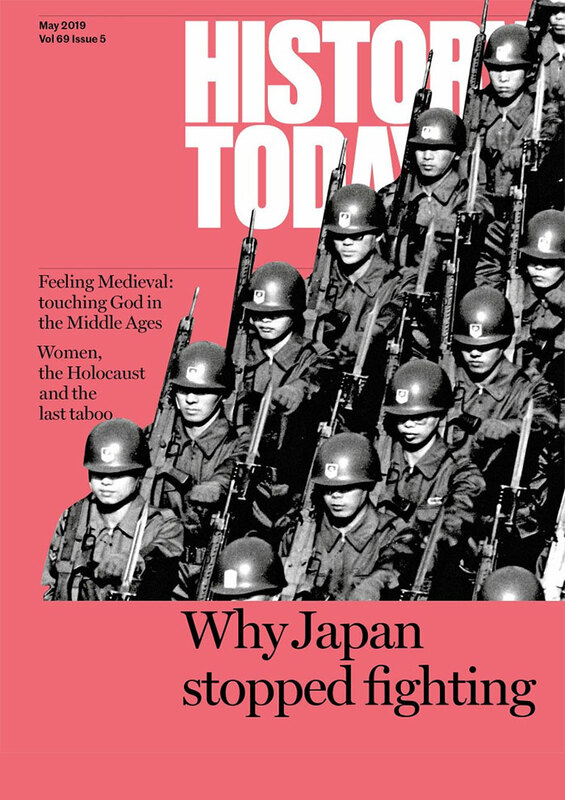 For all the efforts of popularisers to match the study of the past with a short attention span, history remains hard, intellectually challenging work – still best consumed in the written word – though the rewards, as readers of History Today know, are enormous. The pursuit of serious history is especially dependent on three things, all of which are themselves in decline, at least in Britain. Language learning, both ancient and modern (essential if one is to reach out beyond the parochial); a knowledge of religion and myth (crucial if one is to engage with anything other than the recent past); and the cultivation of a nuanced, sceptical disposition, in stark contrast to the simplistic, aggressive certainties of the ‘great acceleration’ of social media. This kills complex debate, as a number of distinguished historians have discovered in the most unpleasant way. Respectful, if challenging, arguments are the lifeblood of our engagement with the past. If they go, history goes with it. 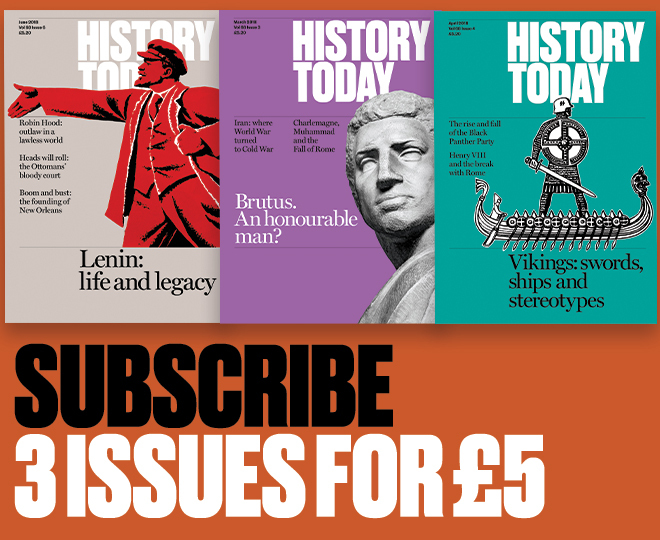 Historians, like test match cricketers and classical musicians, live in a world increasingly at odds with their profession. But they also offer a vision of a deeper, richer world, a path to a culture that counters crude banalities. And, to end on a positive note, counter cultures have a tendency to create the mainstream cultures of tomorrow. Back to the future.